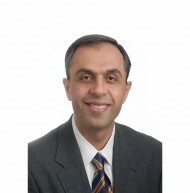 Dr. Mobasser grew up in Atlanta Georgia. He attended the University of Pennsylvania as an undergraduate and returned to Georgia to attend the Medical College of Georgia. 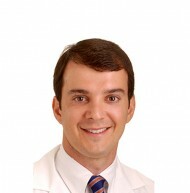 Dr. Mobasser was awarded his MD in 1998 and then completed his neurosurgical residency at the University of Tennessee/Semmes-Murphey Clinic. 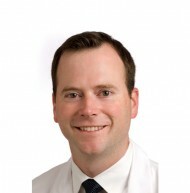 During his residency, he completed an infolded complex spine fellowship, focusing on minimally invasive spine surgery, with Dr. Kevin Foley. 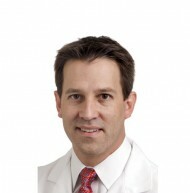 He became Board Certified in 2008 by the American Board of Neurological Surgery. 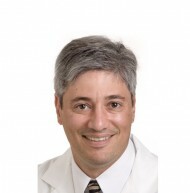 Dr. Mobasser began teaching during his residency and has since been teaching minimally invasive spine surgery to surgeons from all over the world. 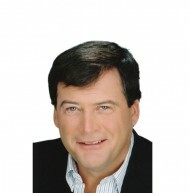 He has been a guest speaker and faculty/clinical instructor at numerous events since 2000. He continues to teach minimally invasive spine courses for industry, national neurosurgical organizations, and spine congresses and events. 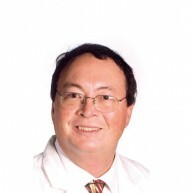 Dr. Mobasser has lectured and taught courses internationally including in Canada, South Africa, and Brazil. 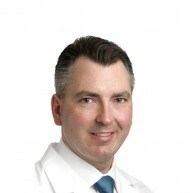 Dr. Mobasser has been involved in both clinical spine research and lab projects to assess the latest techniques in spine surgery, predominantly focusing on the advancement of spinal fusion techniques. 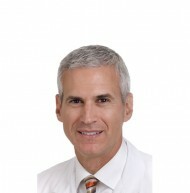 Dr. Mobasser has been on the forefront of spinal innovation and is a leader in spinal navigation. 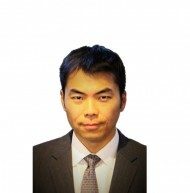 He has developed the latest techniques for percutaneous navigated pedicle screw placement. In addition to teaching, Dr. Mobasser is involved in product development and helps spinal implant companies develop instruments to provide new and potentially better spinal implants to patients. 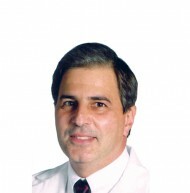 In years past, Dr. Mobasser has served as a spinal consultant to the N.F.L. Combine to assess college players’ spinal conditions prior to the N.F.L. draft. 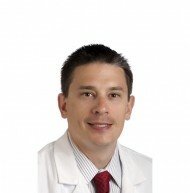 He is also the team Neurosurgeon for the Indiana Pacers, and continues to serve in this role. 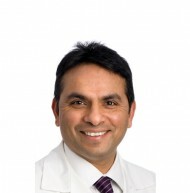 In addition to his love for minimally invasive spine surgery, he also has a special interest in spinal tumors and spine trauma. 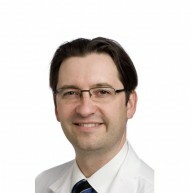 Dr. Mobasser currently serves as an unaffiliated neurotrauma surgeon to the N.F.L. 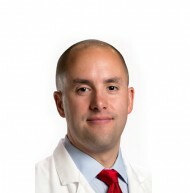 Dr. Mobasser practices in Indianapolis, Indiana as a minimally invasive spine surgeon for Goodman Campbell Brain and Spine, which is currently one of the largest neurosurgical group in North America.